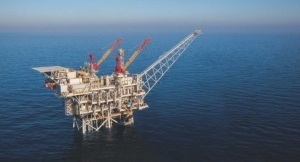 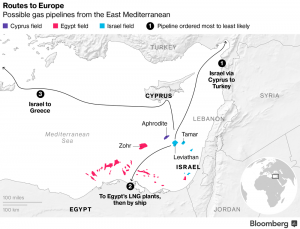 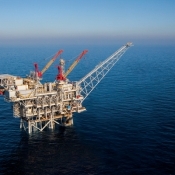 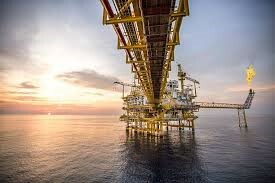 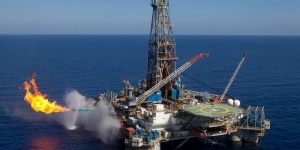 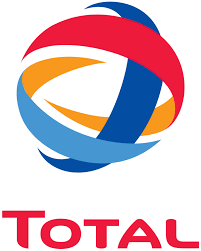 The Egyptian Natural Gas Holding Company (EGAS) plans to drill 13 wells in the Nile Delta and the Mediterranean Sea during fiscal year (FY) 2019/20, with total investments exceeding $510 million, said Osama El Bakly, head of the company, Egypt Oil & Gas reports. 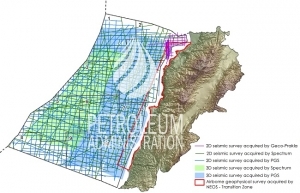 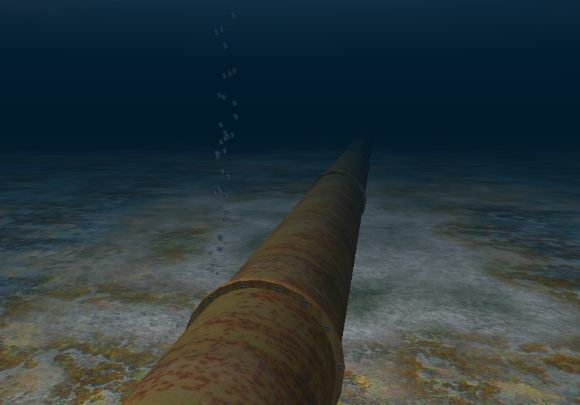 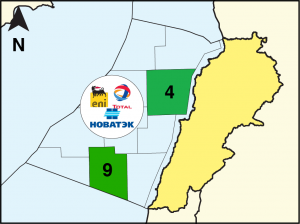 The company will conduct 3D seismic survey for 6,000 km2 in the Western Mediterranean, El Bakly noted during the general assembly chaired by the Minister of Petroleum, Tarek El Molla, while reviewing the company’s budget plan. 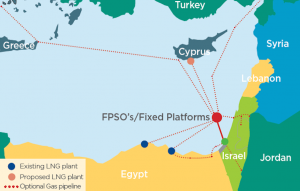 EGAS plans to start producing gas from nine new projects and complete two existing projects that include drilling 37 wells in addition to 45 development wells. 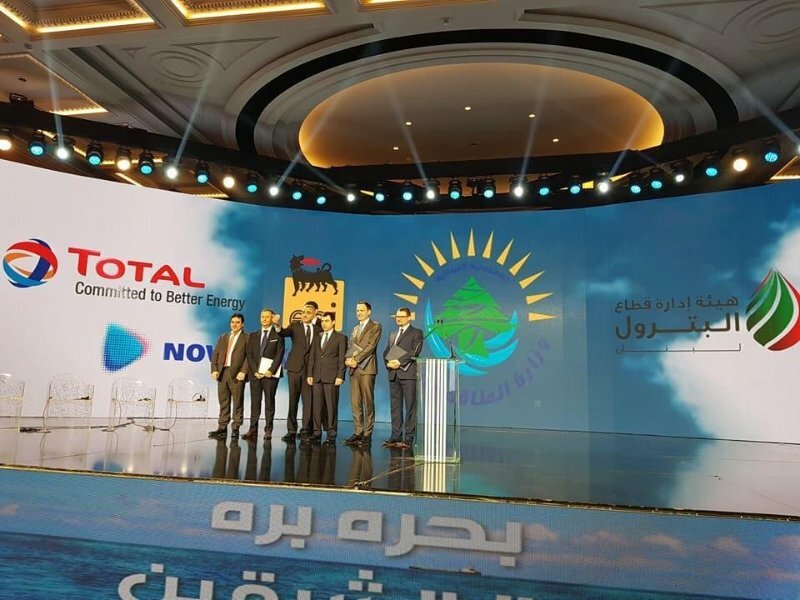 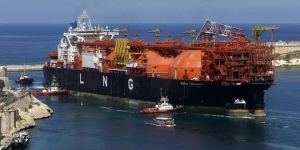 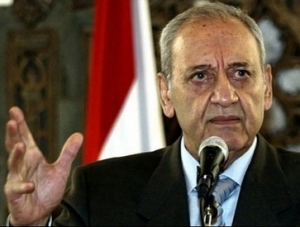 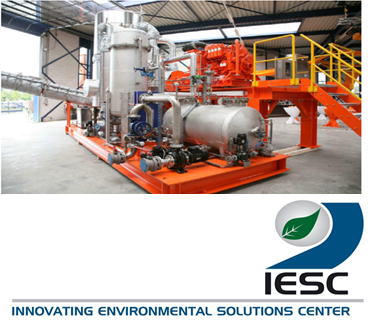 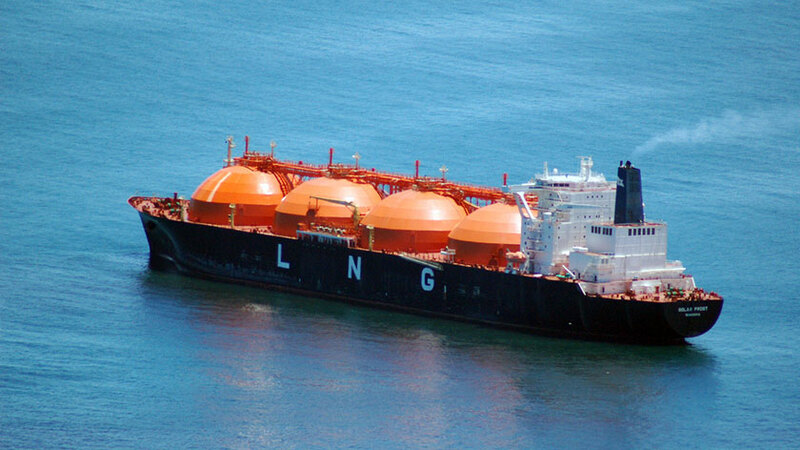 The company is set to execute several new projects in order to cover 100% of all the natural gas sector’s demands and to decrease mazut consumption, El Bakly stated, adding that the electricity sector consumes 61% of the country’s total natural gas consumption. 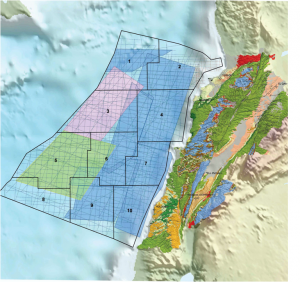 EGAS drilled three exploratory wells in FY 2018/19 and is ongoing in completing two exploratory wells. 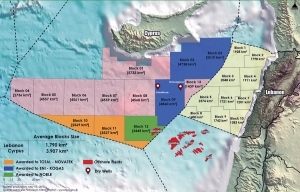 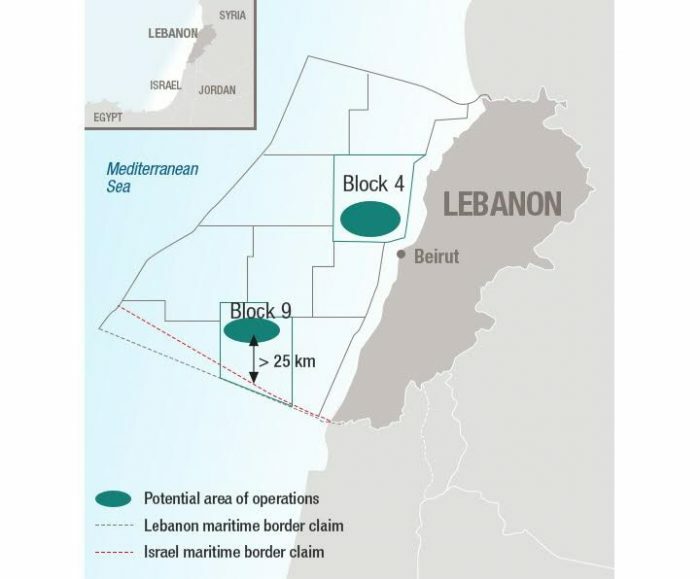 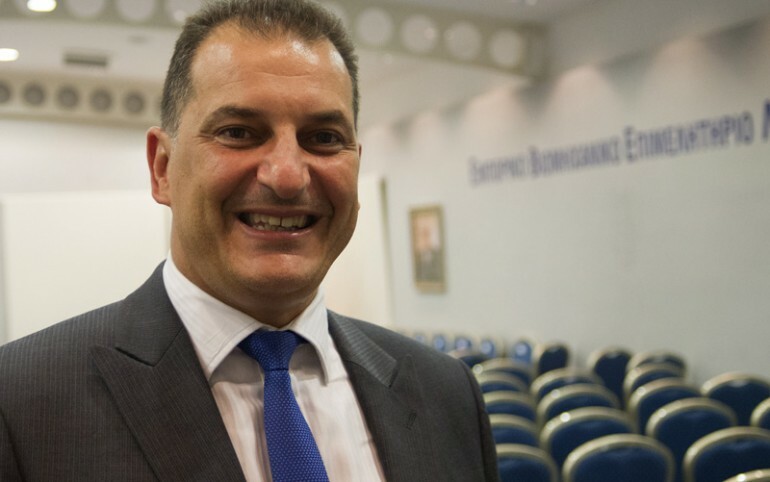 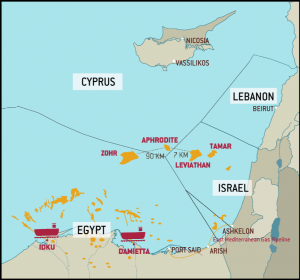 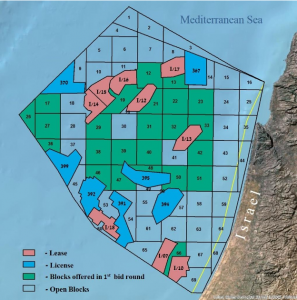 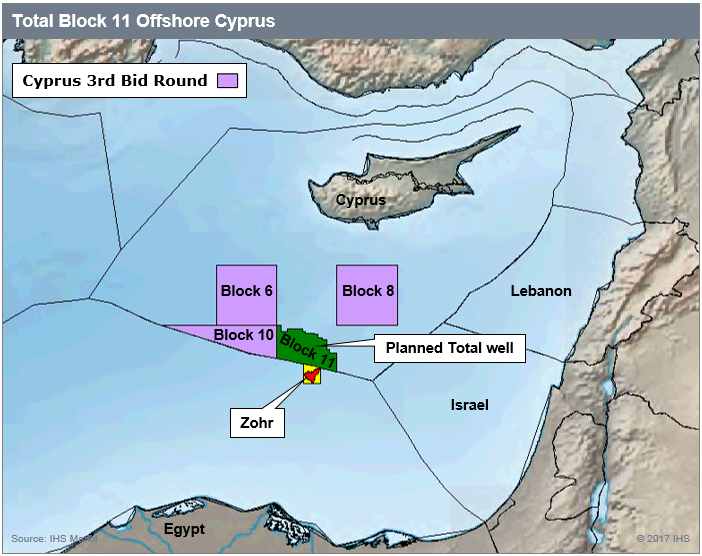 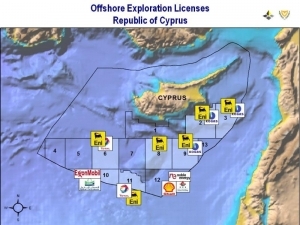 The company is conducting 3D seismic survey for South Disouq concession for Sea Dragon Energy Inc.
El Bakly pointed out closing 2018 bid round for 16 concessions in the Mediterranean and Nile Delta, adding that the offers are currently being studied. 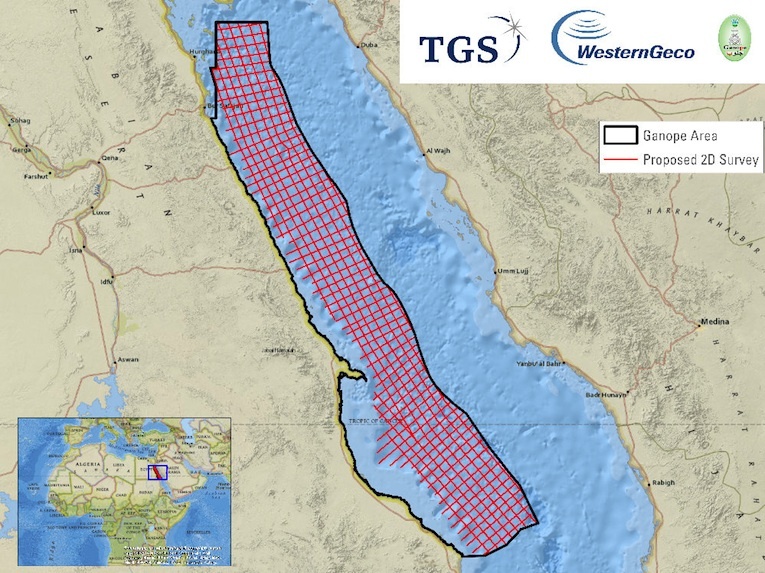 The company plans to conduct four projects in Giza/Fayoum; Nidoco/Gamil Pipeline; Zohr field’s second phase; and South-East Abu El Naga, as well as completing the second phase of North Sinai through drilling total 28 development wells in the second half of FY 2018/19.